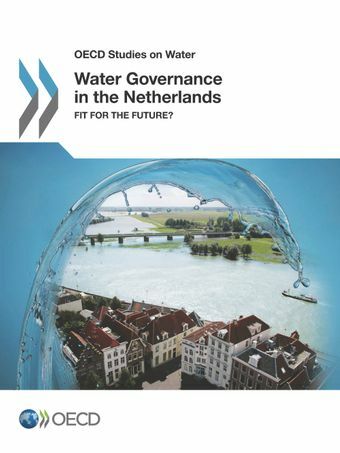 The findings highlight the long-standing excellent track record of Dutch water governance in several areas: the system has managed to “keep Dutch feet dry” and to develop a strong economy and robust water industry. The Netherlands is a global pioneer in water management with a long history of containing flood risks and reclaiming land from the sea. Yet it will need to adapt its water governance policies to meet the looming challenges of shifting demographics, regional development and climate change. The report highlights the past successes of Dutch water management, examines potential weaknesses for the future and suggests ways to put the system on a more sustainable footing. These include fostering a greater engagement of stakeholders outside the government, using economic incentives more systematically and improving transparency of information on water costs.